For the 6th time, the Schloss Dyck Foundation and the European Garden Heritage Network – EGHN celebrated the European horticulture with an award ceremony. Supported by the Nurseries Lorenz von Ehren a jury chose the most exceptional and innovative planting concepts in Europe this year. 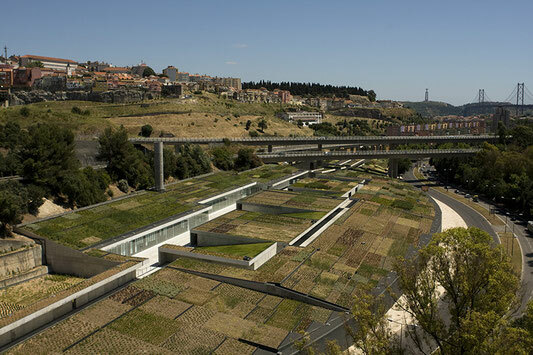 The criteria included pioneering spirit reflecting the development of new ideas, a striking mix of tradition and modernity, and the enhancement of the quality of life through urban green initiatives. 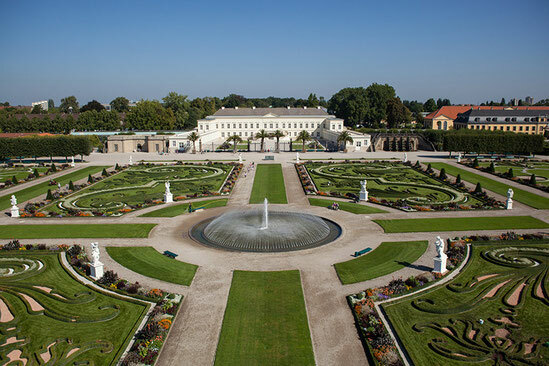 Category “Best Development of a Historical Park or Garden“: For the first time a German park won this category: The baroque Herrenhäuser Gärten in Hannover ideally combine cultivated garden art with numerous events, consequent marketing and the restored castle as an additional attraction. 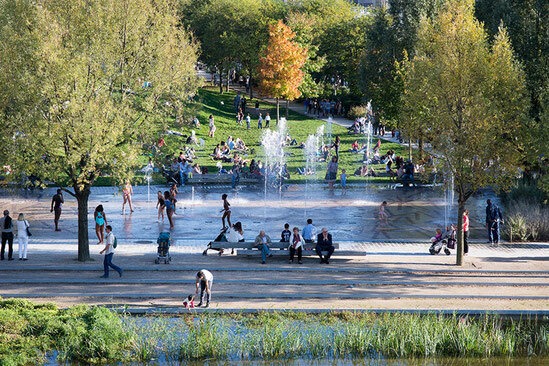 Category “Contemporary Park or Garden“: The Parc Martin Luther King in Paris is a redesign of a former area characterized by warehouses and stockyards into a highly attractive and ecologically oriented park. 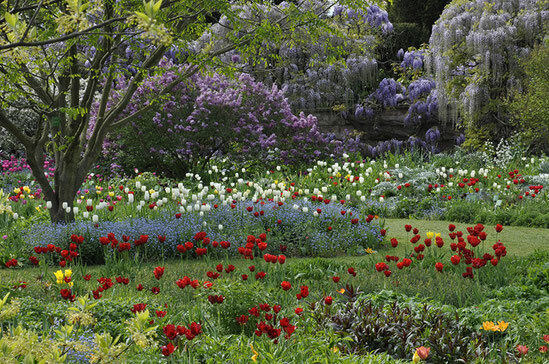 Category “Special Award of the Schloss Dyck Foundation”: The members of the Castle Dyck Foundation honoured the Hermannshof in Weinheim (Germany), a privately owned public trial and show garden, for its outstanding, innovative and internationally respected planting concepts. 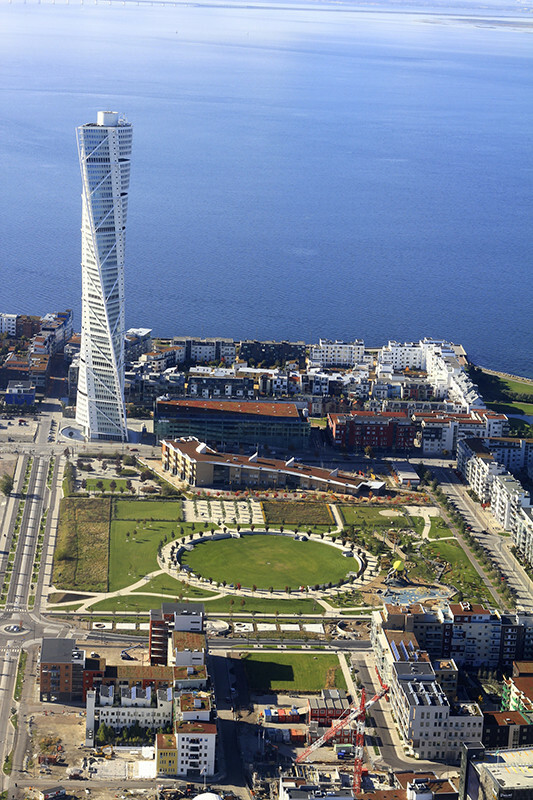 Category: “Large Scale Green Networks and Development Concepts“: This award went to Green Malmö in Malmö, Sweden. Within the planning process its green – a positive historic heritage of the city – played a very important role for the development of the city and the change of its character. After the economic recession the city had experienced its green has brought hope and has given many inspiring solutions and outcomes. An excellent best practice showing that visions indeed can be realized! After their presentation, the four winners and four further finalists from France, Germany, Italy, Portugal, Sweden and the UK had the opportunity to talk to their representatives and the other guests during the subsequent “Lorenz von Ehren Gala-Dinner“. The criterion included spearhead soul mirror the progression of new opinion, a striking blend of convention.